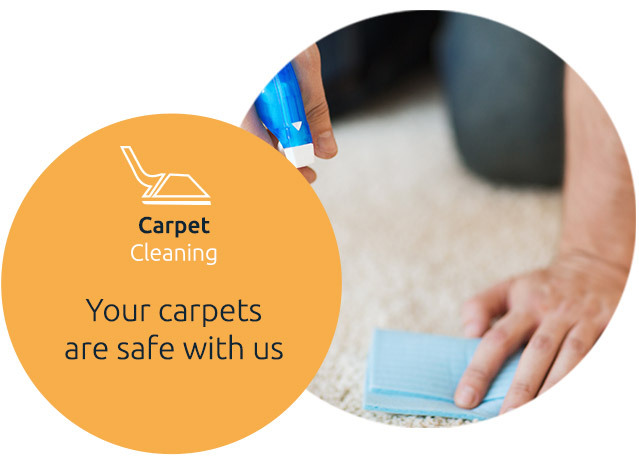 Are your carpets in need of cleaning? 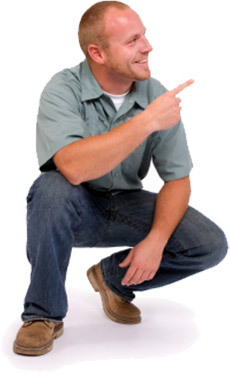 If the answer is yes, you have come to the right place, our professional experts are eager to clean and restore carpets. 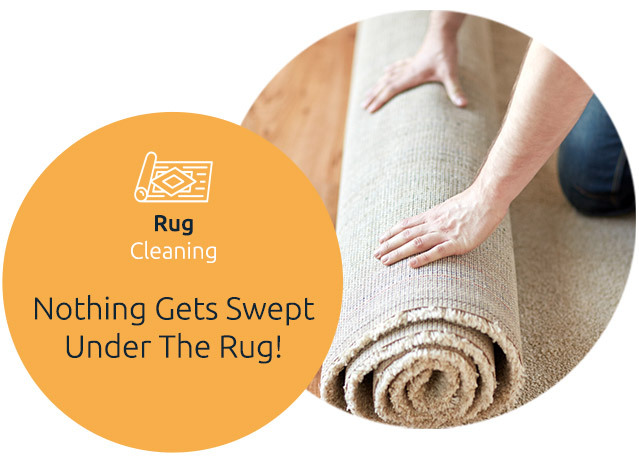 We at Carpet Cleaning Spring Valley provide a wide range of services including: Carpet Cleaning, Upholstery Cleaning, Tile and Grout cleaning, Air duct cleaning and more .We specialize in Oriental rug cleaning and restoration. There are many methods on the market for cleaning carpets; one of them we like to use at carpet cleaning Spring Valley is dry carpet cleaning in which our experts use an encapsulating substance which is sprayed on the carpet or upholstery and left to fry for 10-15 minutes. 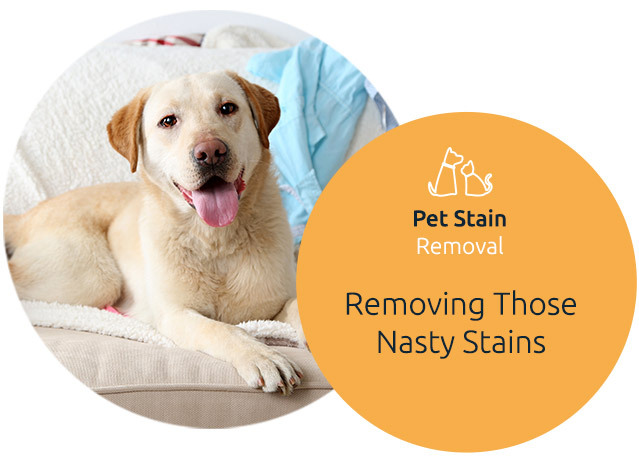 The chemicals locks the dirt to it releasing even the hardest stains ,then a powerful vacuum is used to vacuum all the dirt, this procedure uses low moisture technique and has almost zero drying time ,so we can clean your carpets quickly and efficiently ,even if you invited guests or are in a hurry. Spring Valley Carpet Cleaning uses the latest equipment, we come with our own truck mounted vacuums, we clean your carpets thoroughly, removing stains, dust, soil and other particles that harm your health and the look of your home. 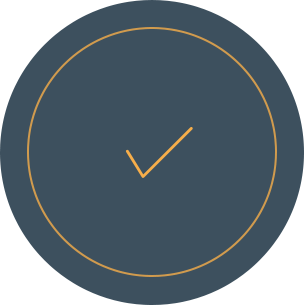 With us, your satisfaction is guaranteed. 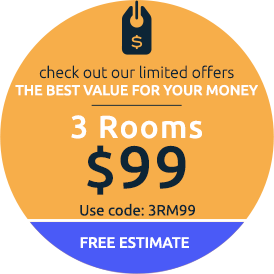 Whether it's your home or business that needs cleaning. In Spring Valley, NV we know what the wind can bring into our home. 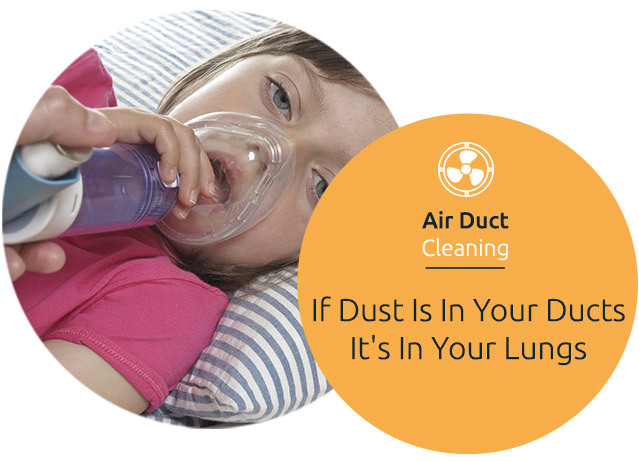 Dust, dander, dirt, and other harmful contaminants are collected in your HVAC system. 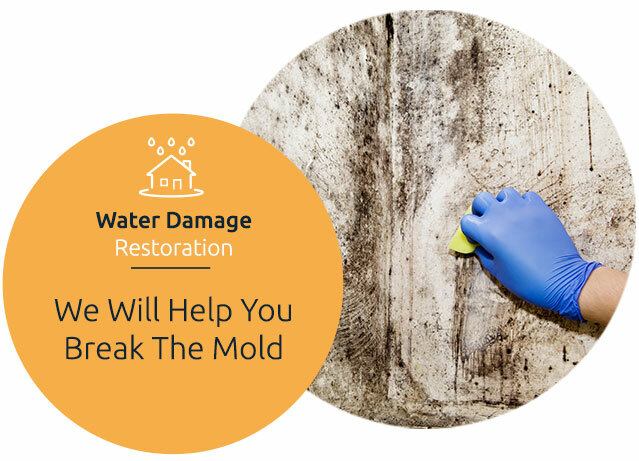 Our technicians are fully trained in cleaning your air ducts to make them more energy efficient and free from all the contaminating particles that may pose hazards to your health. Our power-brushes and vacuums get to every surface and crevice of your home's air ducts, clear out the debris and you get to breathe healthy air in your home. Over time and use, your beautiful tiles get a sticky grimy looking layer that cannot be cleaned by your everyday cleaning supplies. Grout is the material used to fill in around the tiles to help seal them. Carpet Cleaning Spring Valley expertise in cleaning sanitizes your tiles and grouts, protects them from harm, and make them last longer. 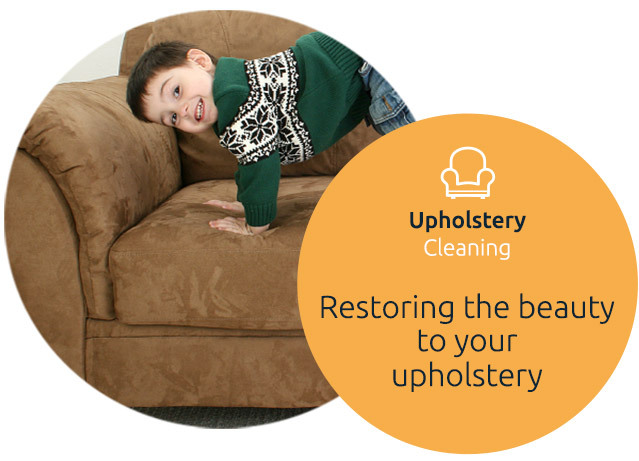 We make sure that the stains are gone, and the colors return to your home.